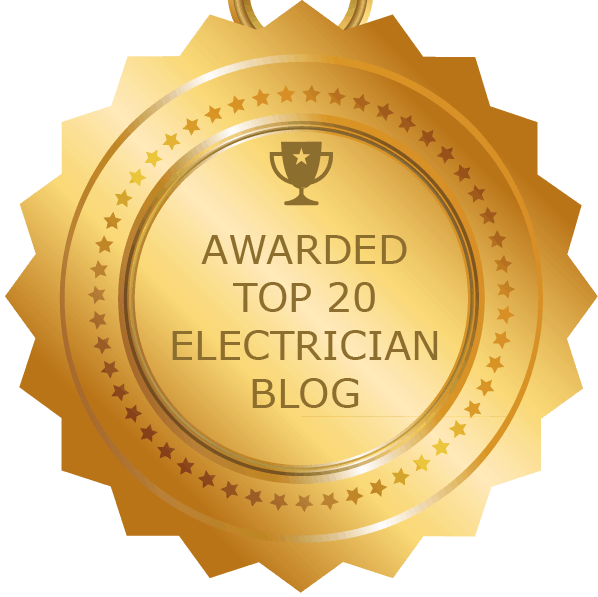 Ceiling Fan Installation Tips - Right Electrical Services Is Here to Help! Installing ceiling fans in your home can do more than just allow you to add some character to your home or help you stay cool in the summer months. They can actually help you save money year round! Using ceiling fans during the warm seasons in a counterclockwise direction will help to circulate the air in your room by generating a breeze. This is the direction most fans are set to automatically. According to the Environmental Protection Agency’s Energy Star site, energystar.gov, “The airflow produced creates a wind-chill effect, making you “feel” cooler. In the winter, reverse the motor and operate the ceiling fan at low speed in the clockwise direction. This produces a gentle updraft, which forces warm air near the ceiling down into the occupied space. Remember to adjust your thermostat when using your ceiling fan — additional energy and dollar savings could be realized with this simple step!” If you run your fans during colder months you can save up to 10% on your heating cost. 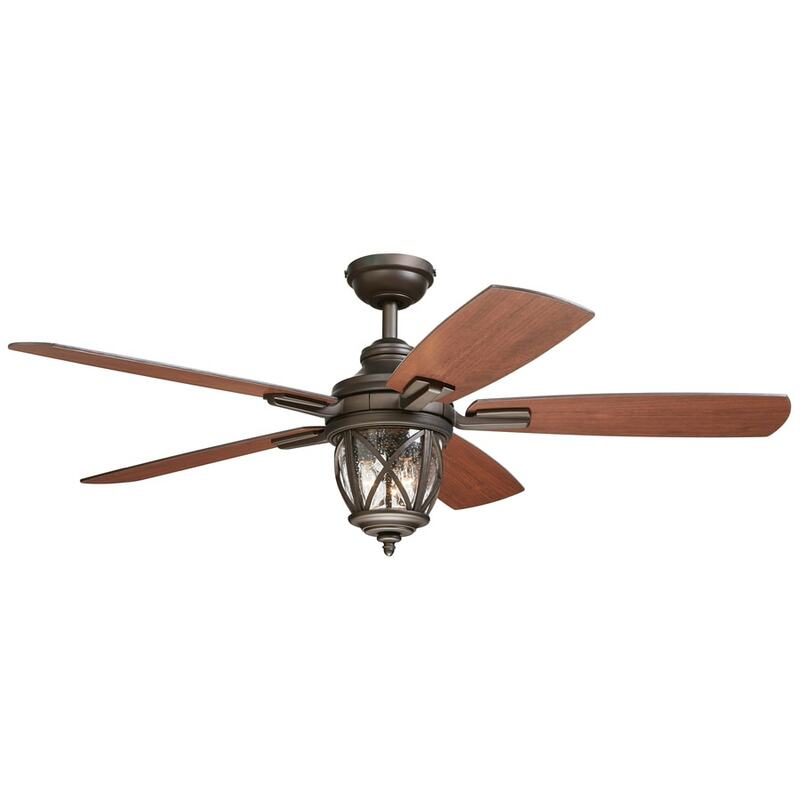 When it comes to picking out a ceiling fan to install in your indoor or outdoor areas, there is a sea of choices. It’s mostly a matter of taste. Of course, you will want to pick out one that compliments your room or house. Selecting the most efficient ceiling fan is easy. Just look for the Energy Star symbol. 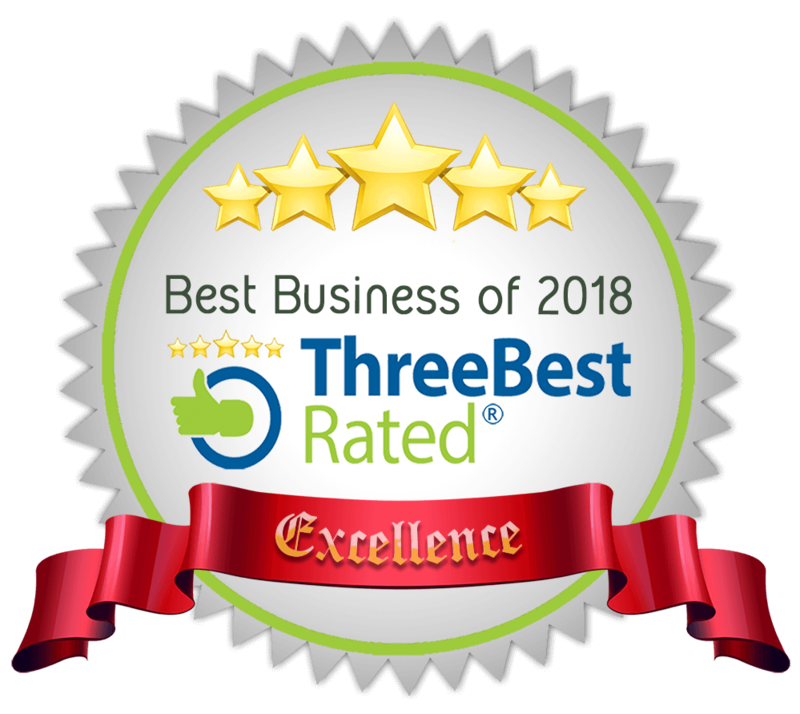 When you see this label this means the product has earned the Energy Star, which means the product will deliver exceptional features, while using less energy. These certified products are 60% more efficient than because they use improved motors and better blade designs. Easily put, saving energy saves you money on your monthly utility bills. Who doesn’t want that? What Size Ceiling Fan Do I Install? 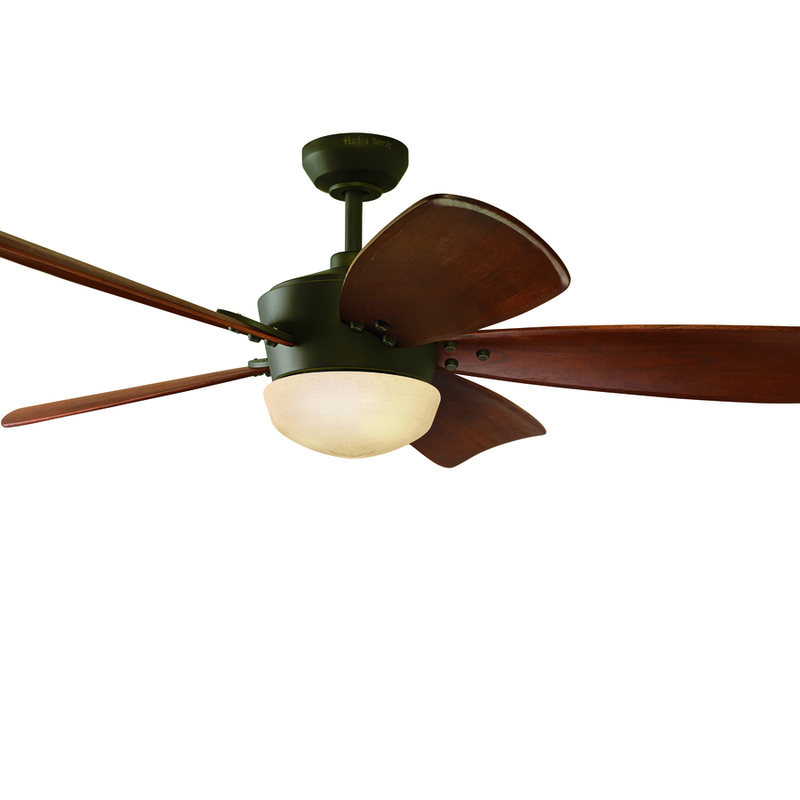 In order to gain the best airflow from your installed ceiling fan, it should measure from the floor to bottom of a fan no less than 7 feet, however, 8 to 9 feet will allow for optimal performance in air circulation. Depending on your ceiling height you can choose a flush mount or one with down rods. These rods can range from 3 to 72 inches long. How Much Does a Ceiling Fan Cost? 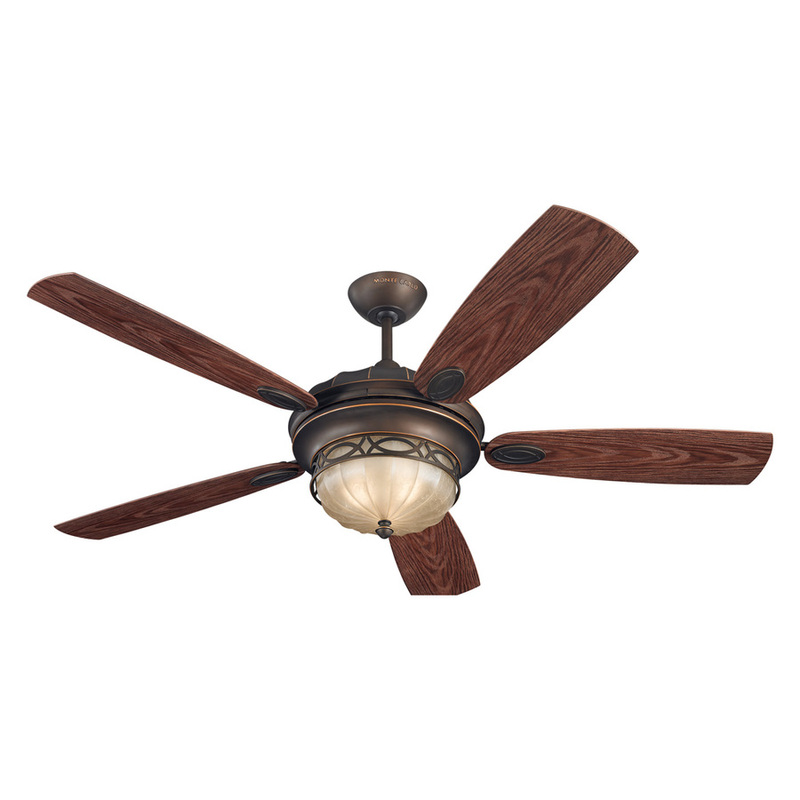 Because ceiling fans come in many sizes, styles, materials, features and motor strengths, there is a wide range of prices. Generally, you pay between $50 – $600. The cost of a small low-end fan will run around $50-$75. But for a better quality small fan, you can expect to pay $100-$150. 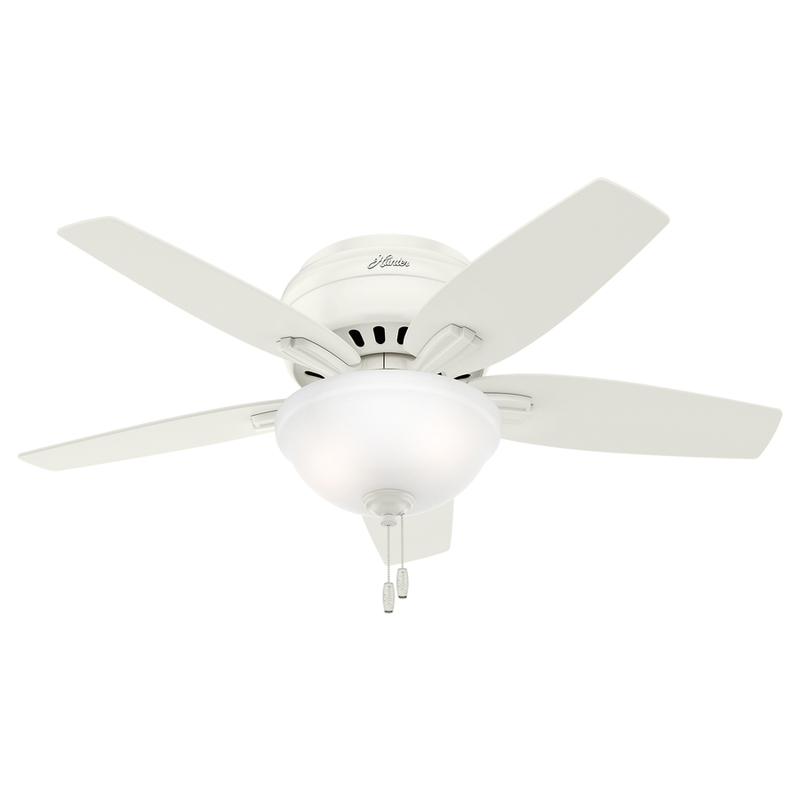 A mid-range fan that is energy efficient with a larger diameter, usually remote controlled, will cost between $150-$275. High-End fans that are larger, with more high-tech features will cost you between $300-$600+. Be sure to use these guides before installing your ceiling fan. 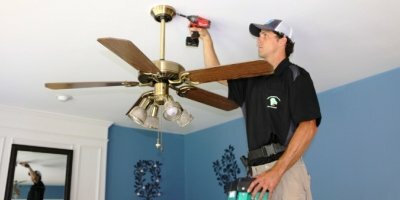 If you need assistance installing your ceiling fan, give us a call and we will schedule one of our Raleigh Electricians for installation.